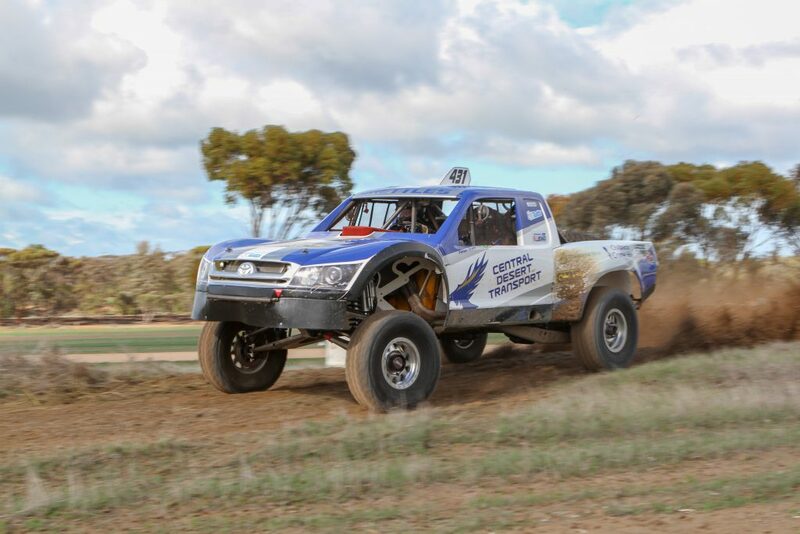 The BFGoodrich CAMS Australian Off Road Championship caught up with 2018 Extreme 2WD class winner Brett Taylor, who claimed the class victory after an impressive performance in the Rainbow Desert Enduro. 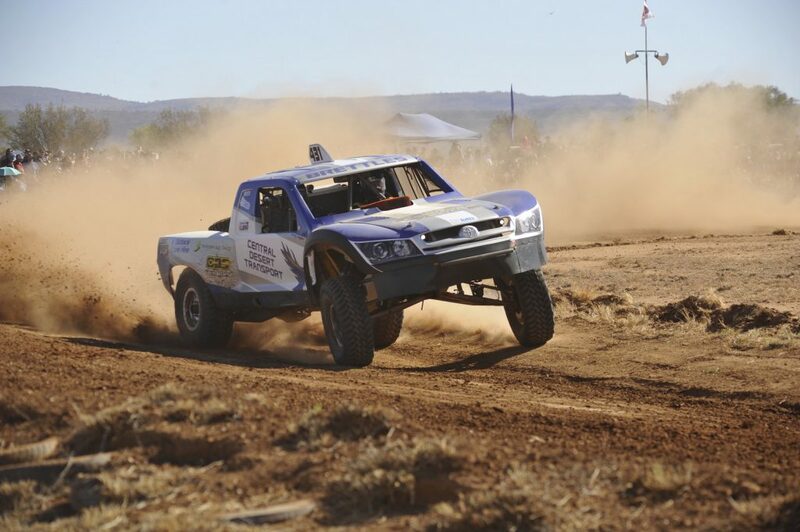 BFGoodrich Australian Off Road Championship: Congratulations Brett on the Class title, how did it feel to win? Brett Taylor: It was little surprising but good none the less. The quality of cars in the class was petty good and it was pretty competitive. I would say I was a little lucky with some of my title rivals not registering for points in some rounds but in the end it was still good to win the title. When I saw that I had some points after Finke and I was on track for the title, it was exciting knowing all I had to do was finish Rainbow, which we did. We had some pretty low-key celebrations, a couple of quiet ‘sherbets’ with the Chambers boys and then took the car home to clean. AORC: Despite the title, were there any moments worth forgetting? BT: I would say at the Finke Desert Race, breaking down only 50km from Alice Springs due to breaking fuel pump broke was the worst moment. We had issues on the way there but on the way back, we were having a really good run and we were happy with how the car was going. We thought we were on track for a respectable time, but then it was all over. AORC: What would you say was the best moment? BT: Finishing Rainbow was the best moment of the year by far. Since we have bought our truck, we have struggled with its reliability, so we were really happy when we crossed the line at Rainbow. It was a tough event, possibly tougher than Finke. 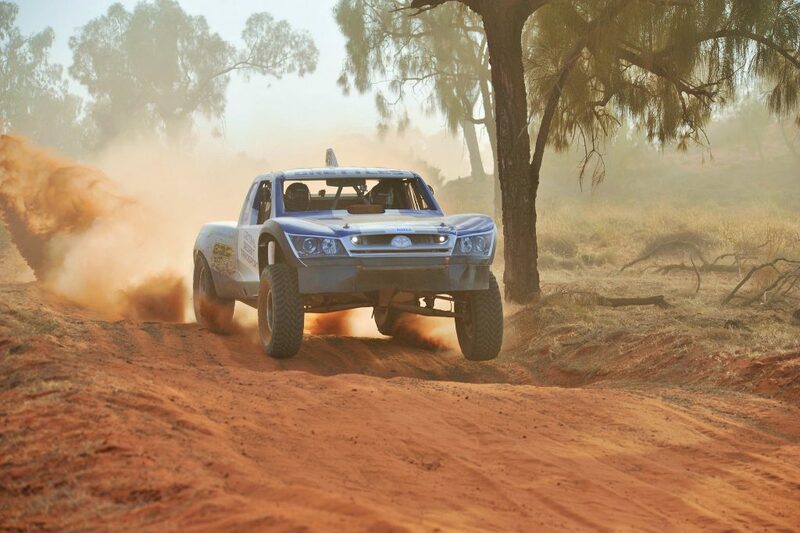 It would have been nice to finish Finke but we had glimpses as to how good the truck is. I think realistically, that is why the Rainbow result was so good. It meant we are heading in the right direction with the truck’s development. AORC: Anyone you would like to thank? BT: I would love to thank Peter Treist and Chris Hinspeter for helping me throughout the year. These guys are the two biggest helps as far as the racing goes and my wife who is my partner in the business and she is the major sponsor. AORC: What are the plans for 2019? BT: The plan at the moment is to do all three rounds. We will go to St George and that is probably a bit of shakedown for Finke. After the first round we will put a new engine and transmitter on it and give Finke a new go and with the goal to finish. We are then definitely going to Rainbow because I actually really enjoyed it.